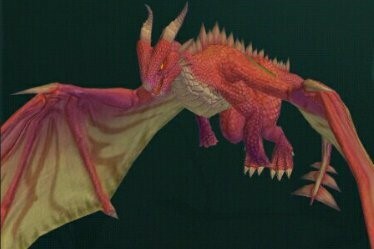 The Molten Dragon is one of the mounts in Utopia: Origin. 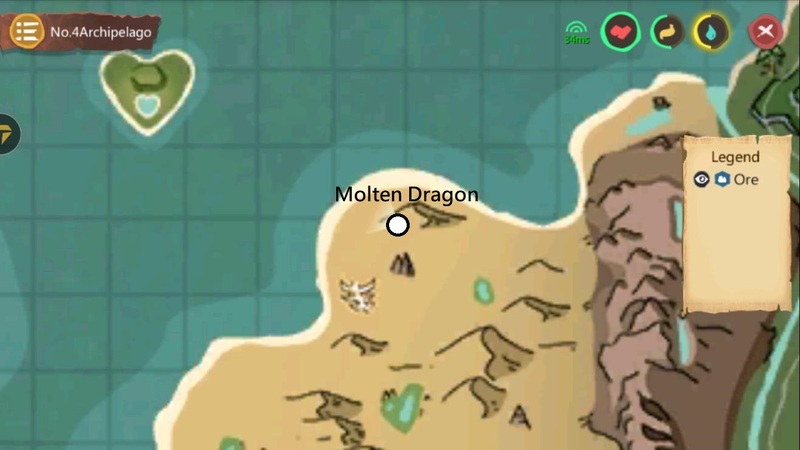 So where is Molten Dragon in Utopia: Origin? What does the dragon eat? How to capture it? Below is a quick preview of Molten Dragon, let's take a look together!